Dr. Lori Lahti graduated from the University of Toronto, Faculty of Dentistry in 2000. She purchased the practice in Parry Sound in 2003, and was practising in Toronto prior to moving to Parry Sound. In 2009, one of Dr. Lahti’s dreams came true when she built the new practice, a State of the Art Facility that was designed to offer the latest technologies while also providing a relaxed and comfortable atmosphere. Dr. Lahti is dedicated to excellence and is continually taking courses and seminars to ensure the best care for her patients. She is committed to the highest standard of professional ethics and to providing quality dentistry. 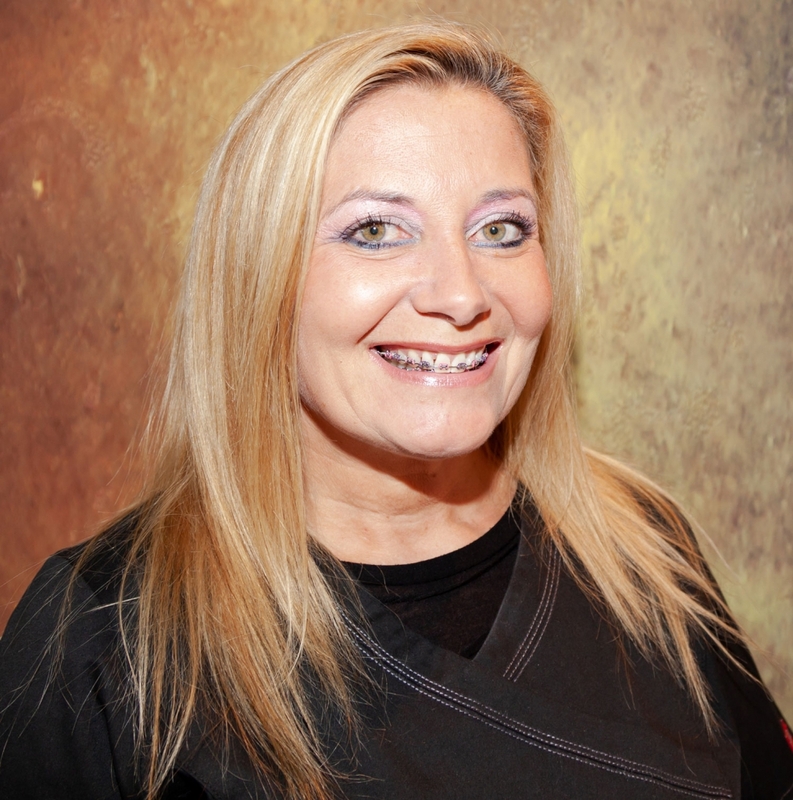 Dr. Lahti has a passion for cosmetic dentistry and transforming smiles! To highlight a new technology, Dr. Lahti has implemented a crown milling machine into the practice, where patients have same day crowns fabricated- we design and mill on site! In Dr. Lahti’s spare time, she enjoys spending time and travelling with her husband, John and 2 beautiful daughters, Emily and Abby. She is a very busy working mom, but loves every minute of it. Dr. Lahti is accepting new patients and looks forward to meeting you!